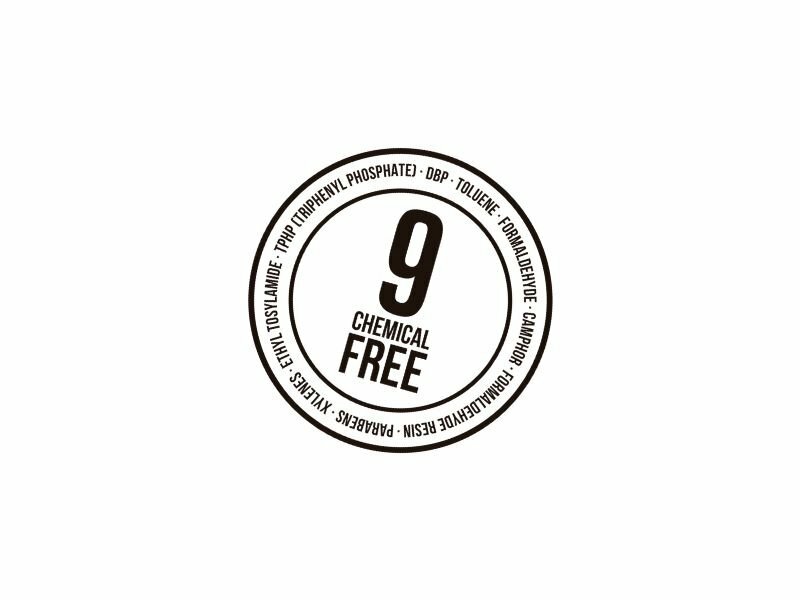 9 Chemical Free Nail Polish. With a pure dedication to making innovative-formulated beauty products healthier. 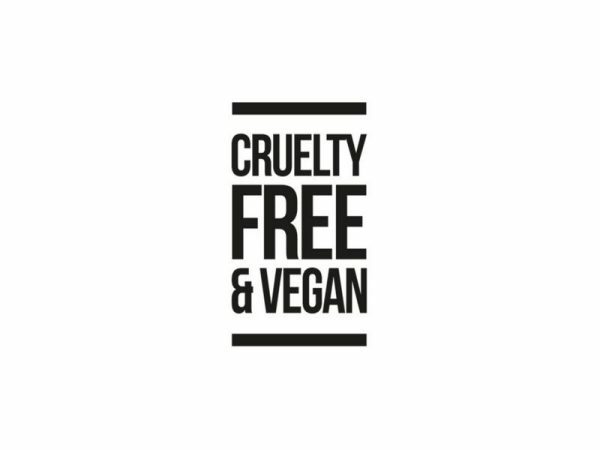 MIA Cosmetics Paris will always offer you products with the latest fashion colour trends, respecting the environment and animal life. 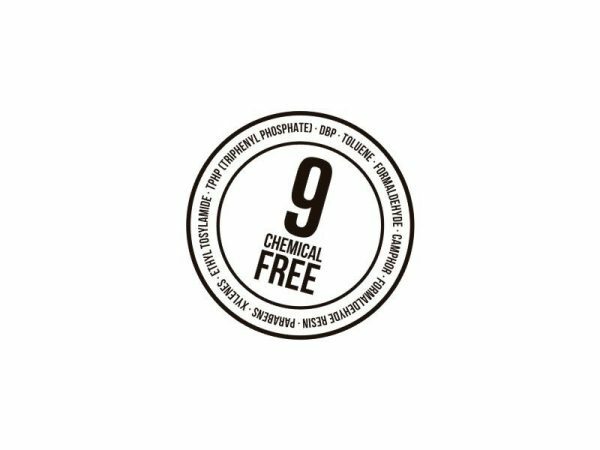 All our Nail polishes are Free of the 9 most harmful ingredients. Each shade is highly pigmented for long wearing results. The unique shape of the brush contours to the shape of your nail minimising the mess and providing a quick drying time, guaranteeing a uniform application across the surface of the nail. All MIA Cosmetics-Paris products are Cruelty-free and have passed the quality control of the FDA and EU. Our factory uses manufacturing processes that minimise the impact on the environment. Innovative Colour Technology: High pigmented nail polish colours for longer lasting manicure. Easy Application Brush: Wide and soft brush for a perfect stroke that guarantees a uniform application across the surface of the nail and helps with the finishing details. The unique shape of the brush contours to the shape of your nail minimising the mess and providing a quick drying time. Crystal Bottle Design: Crystal clear bottles with internal steel spheres that help to mix and homogenise the nail polish. 1) Apply one coat of Strengthening base coat or MIA nail treatment to clean and dry nails and allow to dry for 1-2 minutes. 2) Then apply a layer of your favourite nail polish colour and let dry for 2-3 minutes, then apply second coat and let dry thoroughly. 3) For a glossy and extended wear apply a layer of MIA Top Coat Gel Effect 3D or for a Matt finish apply a layer of MIA Matt Top Coat. 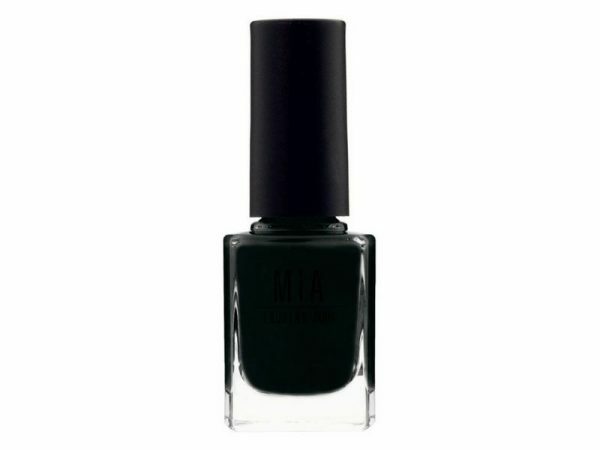 4) Finish by applying MIA Fermented Cuticle and Nail Oil for an instant healthier look. High quality Nail Polish, free of the 9 most harmful ingredients. Exclusive formulation and dermatologically tested to protect your nails. Innovative colour technology, with high pigmentation for maximum coverage and long wear.